Oventrop bronze swing type check valve PN 16, both ports female thread according to ISO 228. With metal to metal seal. Body made of bronze, inner parts made of brass. 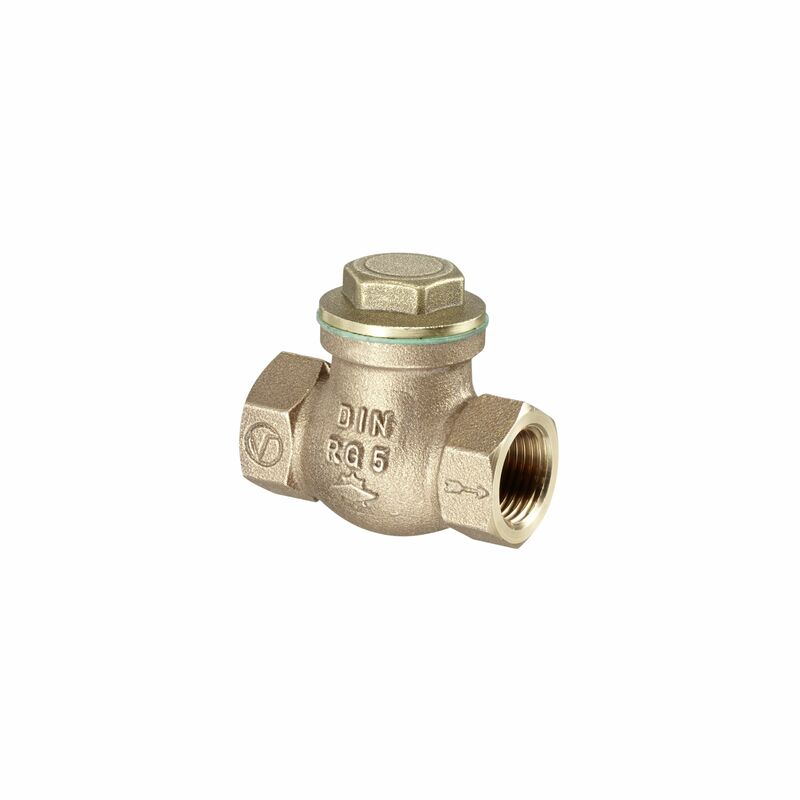 Oventrop swing type check valve for horizontal and vertical installation.